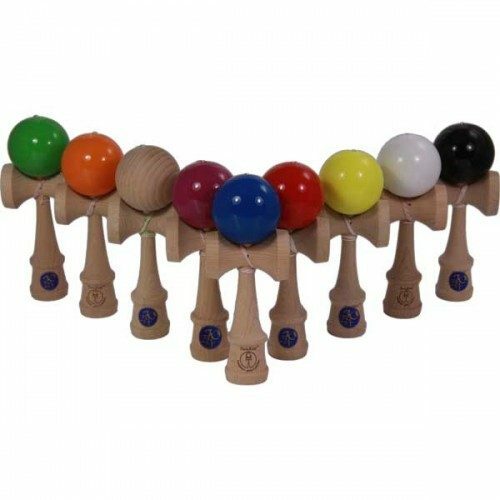 These Kendamas have been beautifully crafted from pale seasoned beech wood. 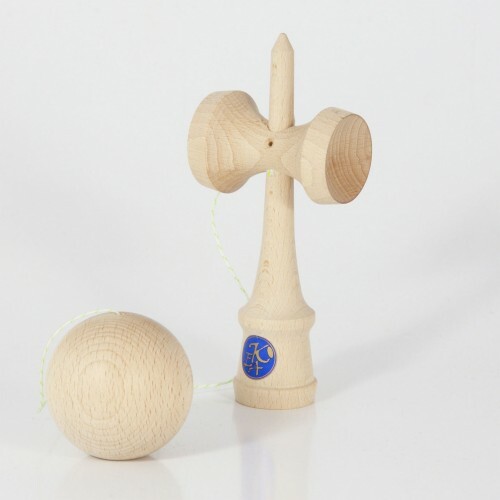 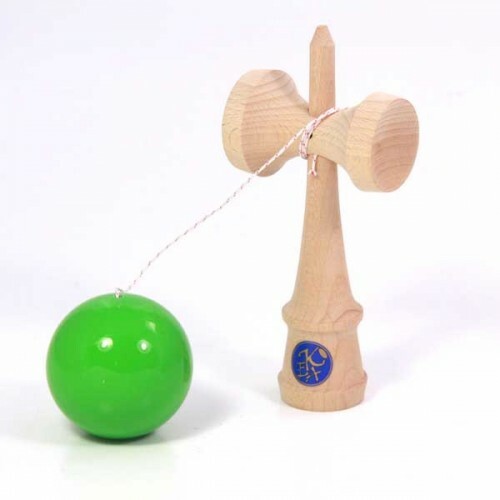 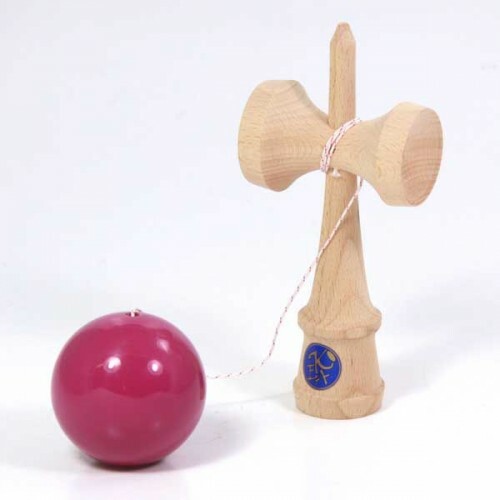 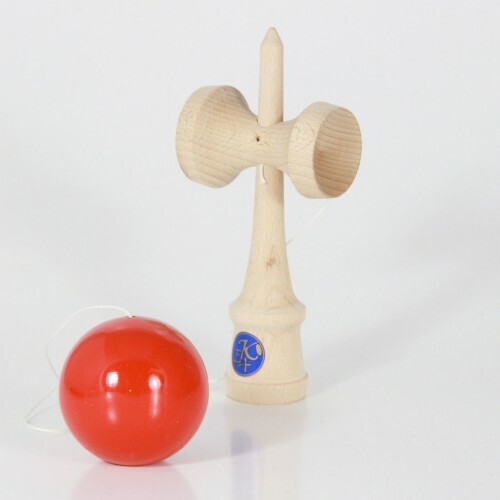 Beautifully created from pale seasoned beech wood, the Sunrise Kendama is almost identical to the popular TK-16 model with both sharing the same balance, weight and dimensions. 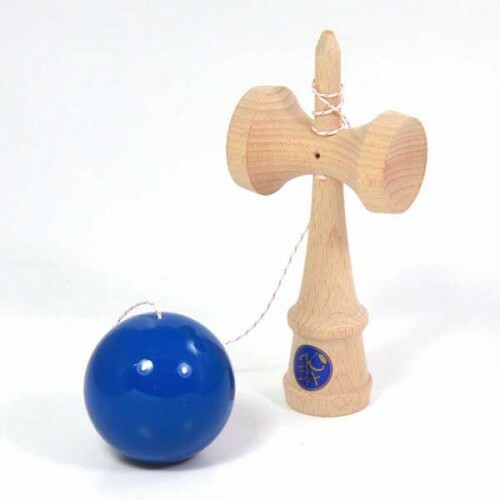 Height including ball (tama): 185mm approx.